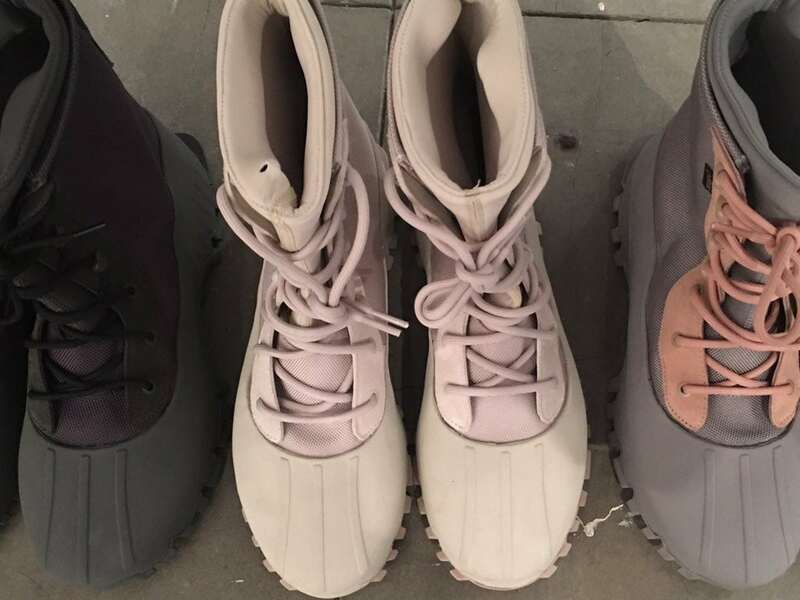 Kanye West has teased fans in a series of tweets previewing his latest clothing line, ‘Yeezy Season 3’, on Twitter. 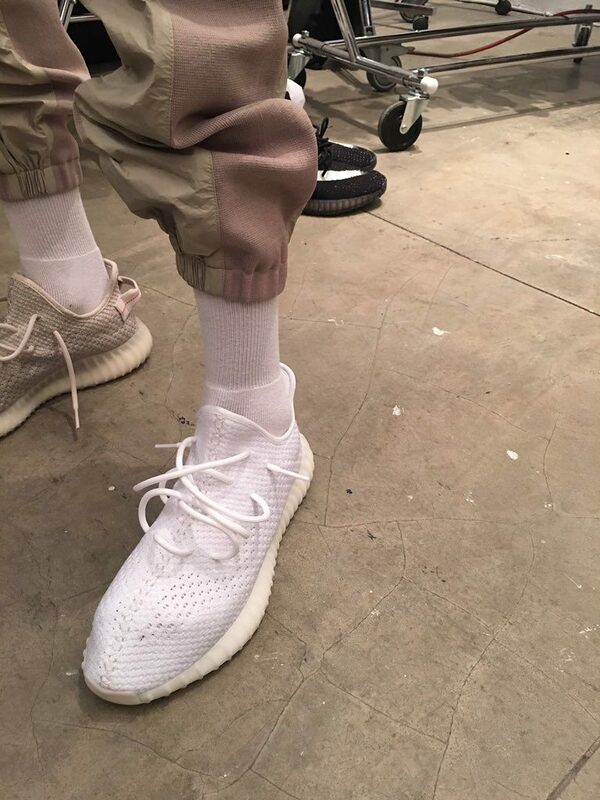 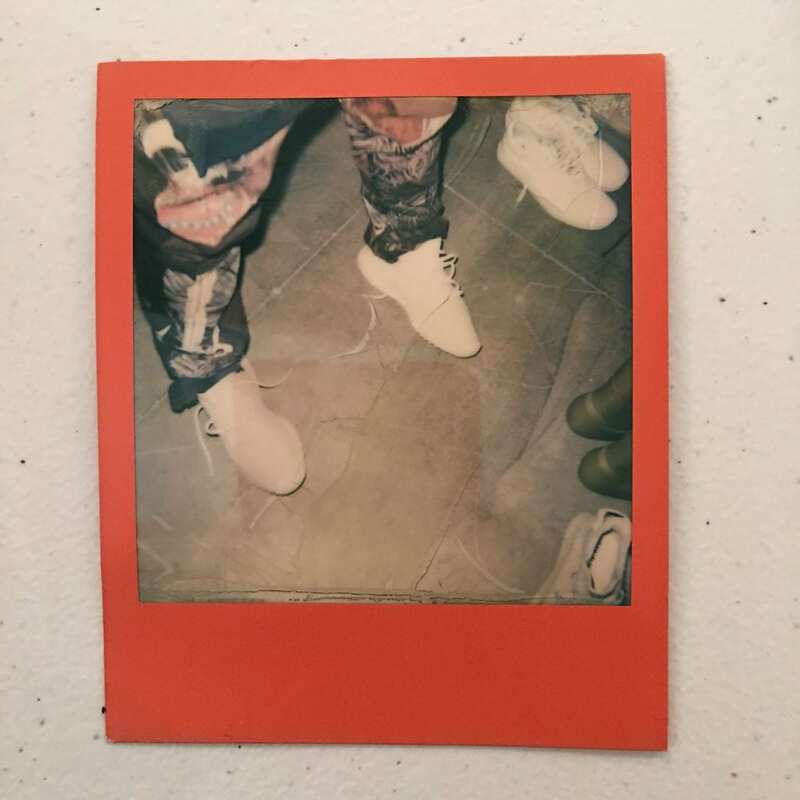 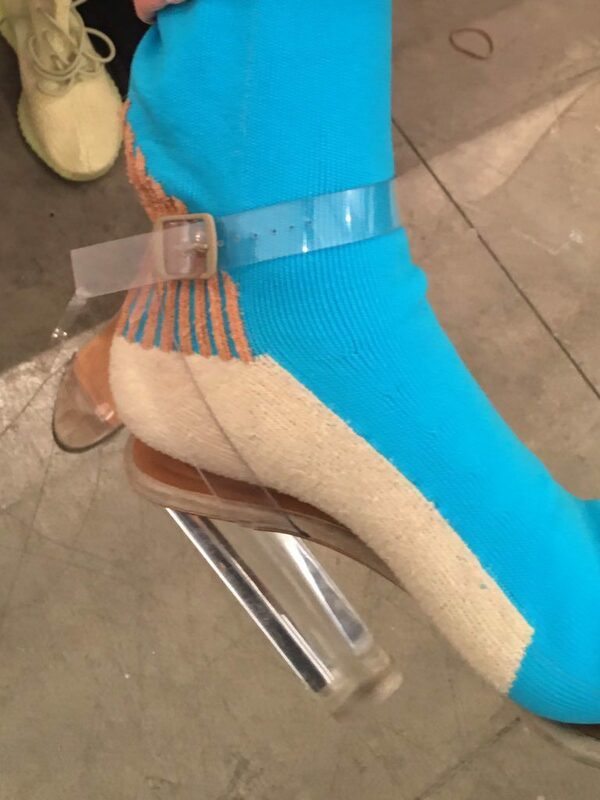 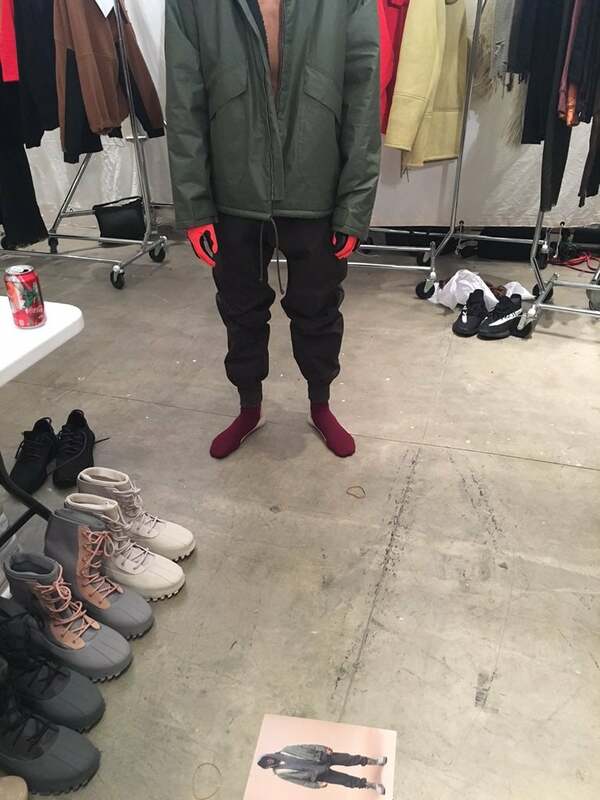 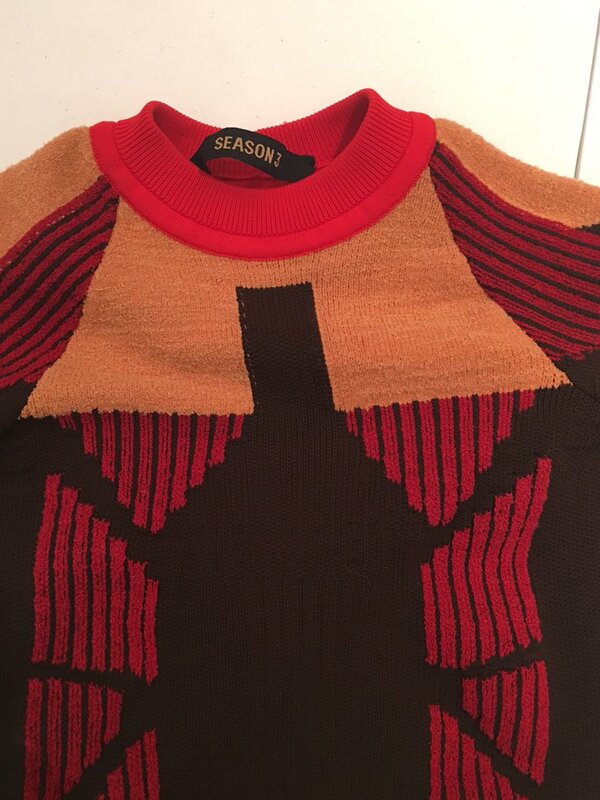 In a series of tweets Kanye West has shared photos from the fitting process for his brand new clothing line, ‘Yeezy Season 3’. 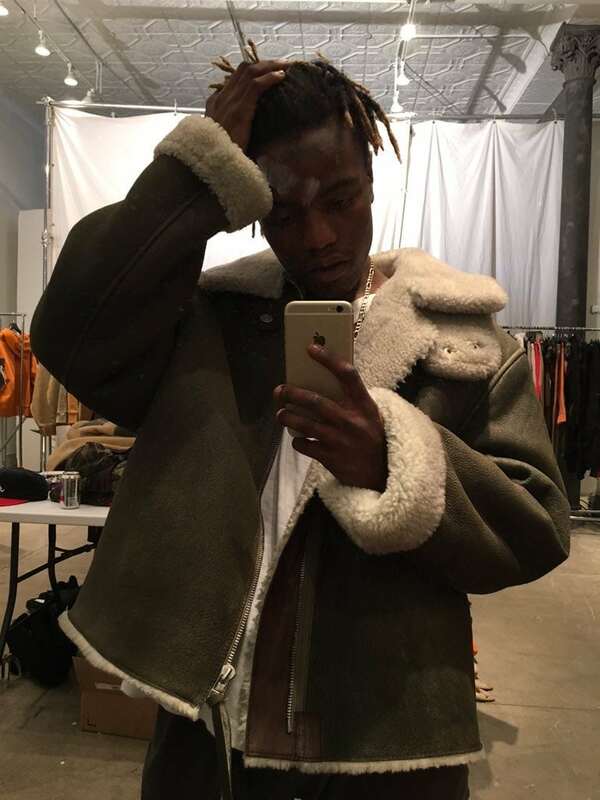 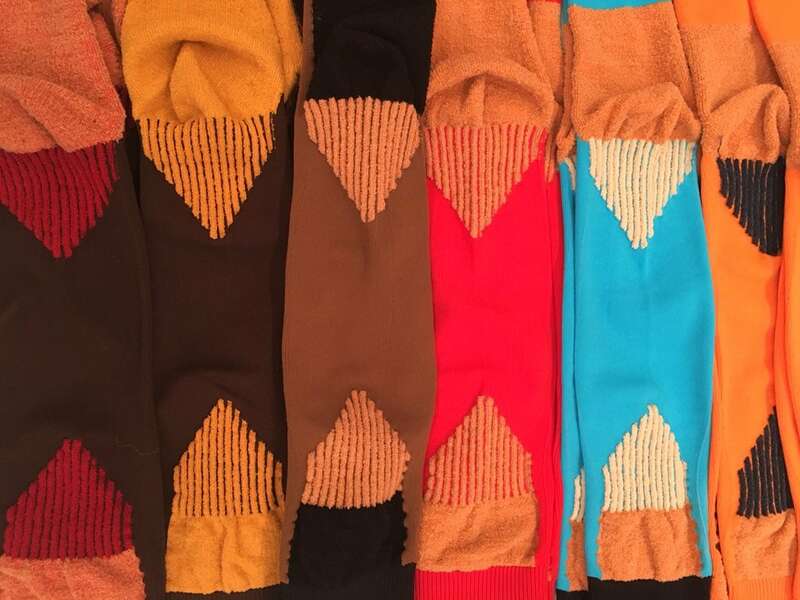 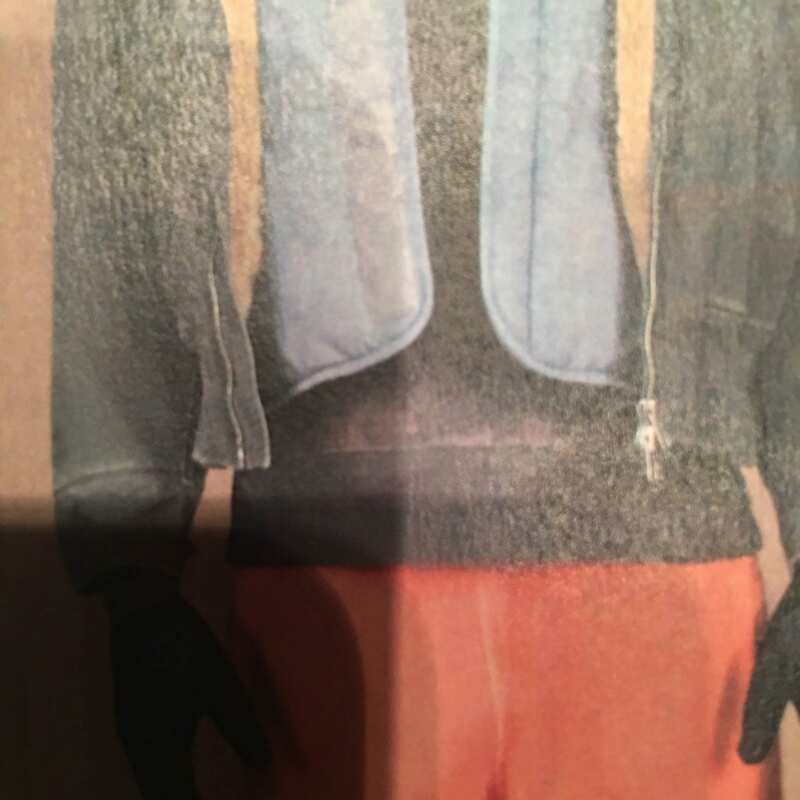 The tweets preview the line that features male and female knits, fur outerwear, gloves and two new pairs of Yeezys. 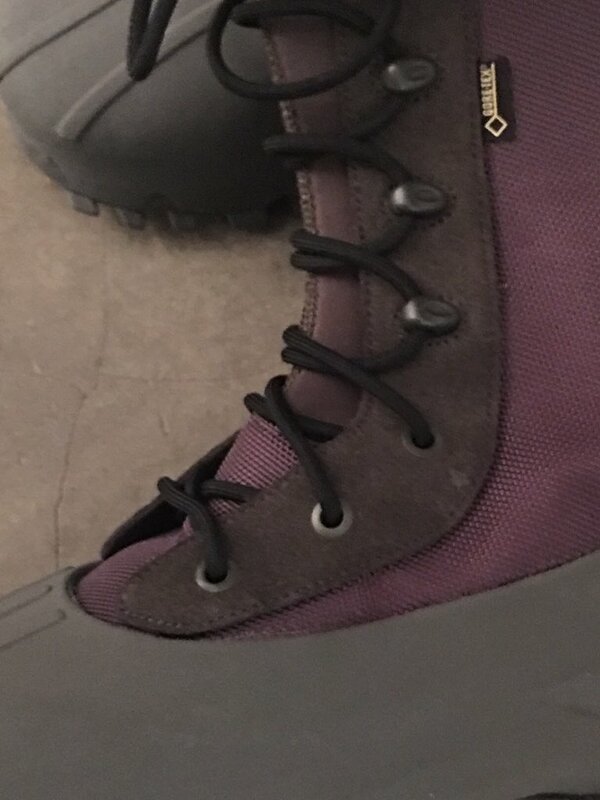 Earlier today Kanye shared yeezy.supply, a minimalist webpage conceived by his DONDA creative team. 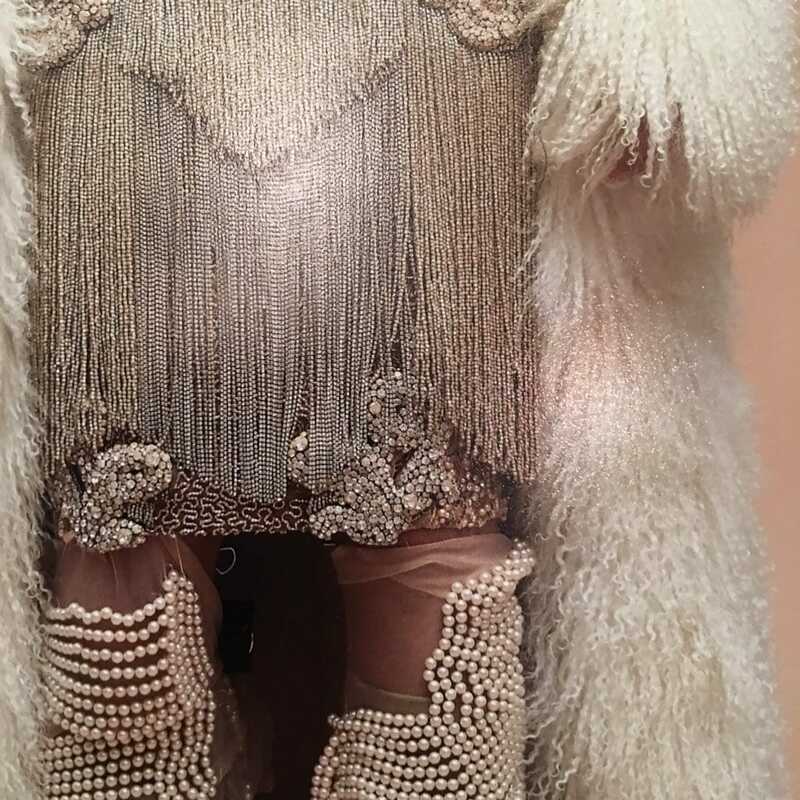 It’s odd timer alludes to an imminent launch date for his latest collection which is due to premier at Madison Square Garden in New York, alongside his forthcoming album that remains untitled.